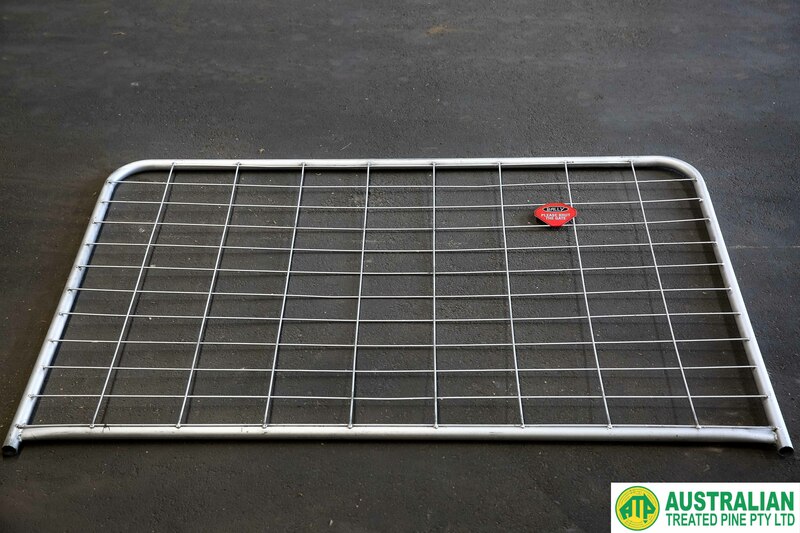 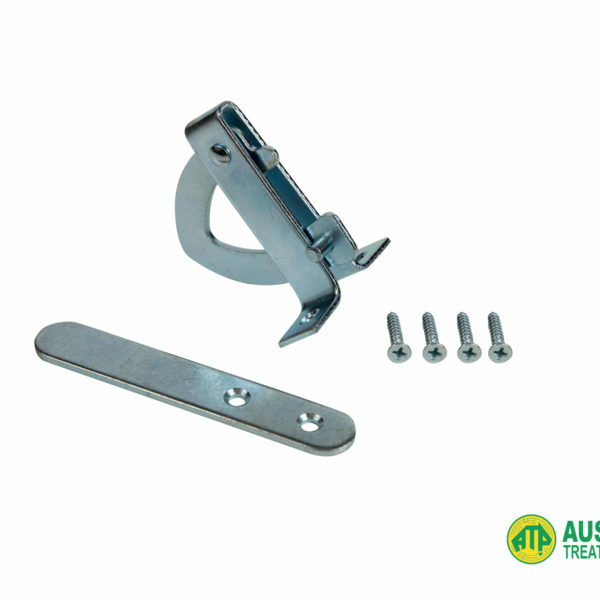 Designed to ensure your gate remains securely closed, the D Pattern Gate Latch is Zinc Plated to provide protection against corrosion. 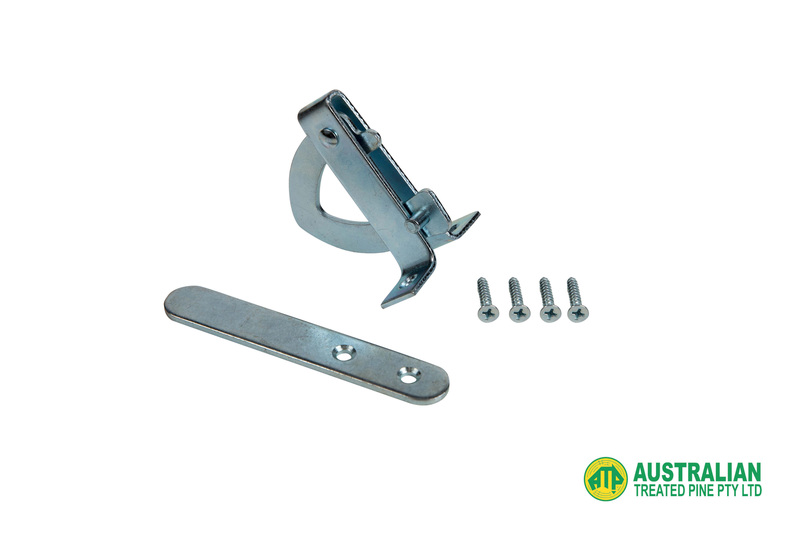 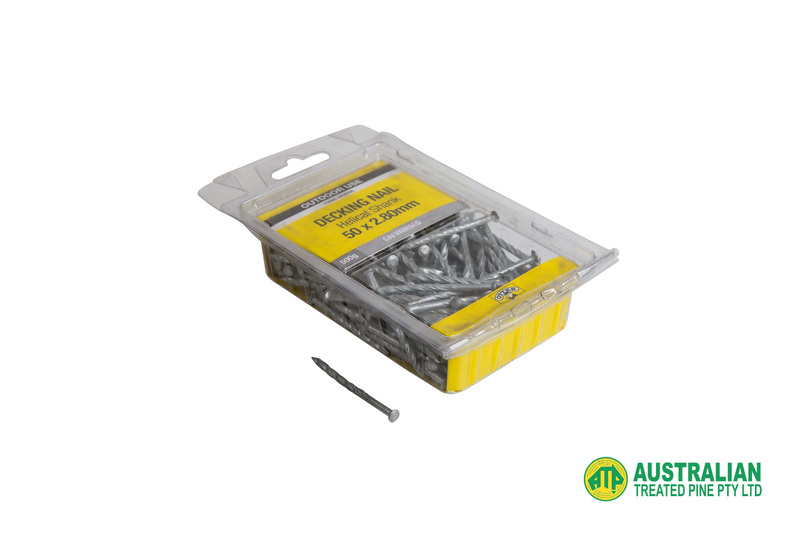 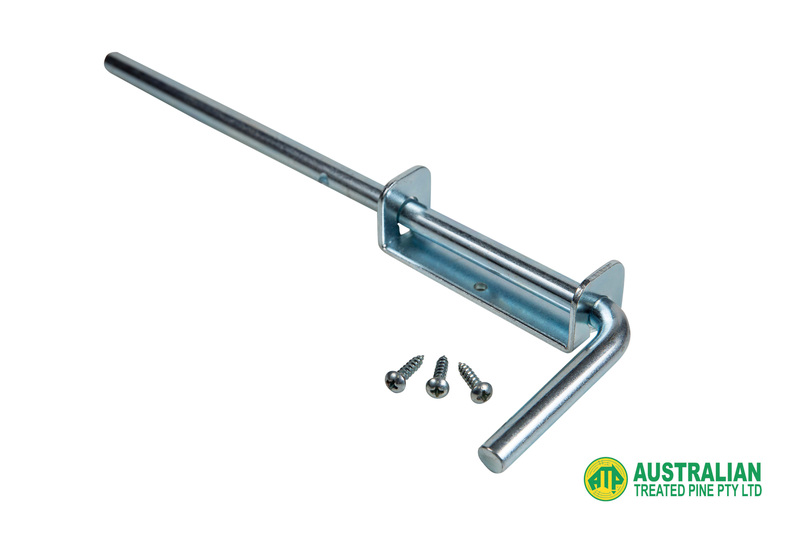 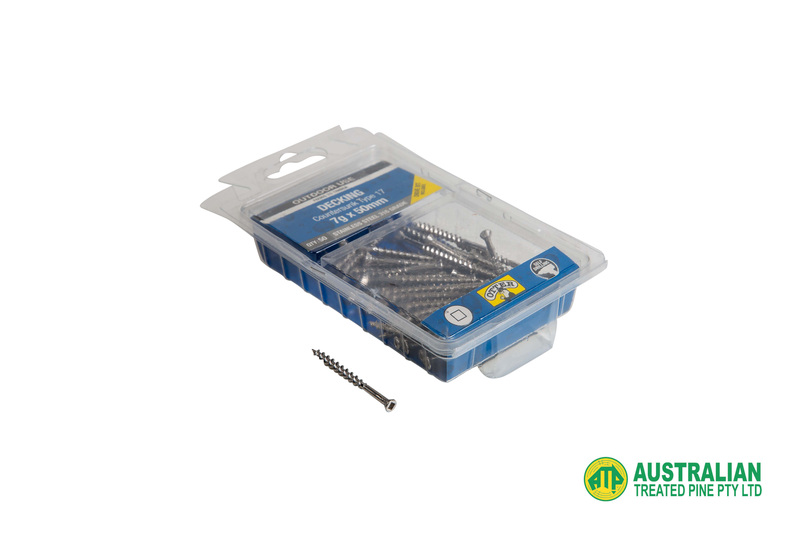 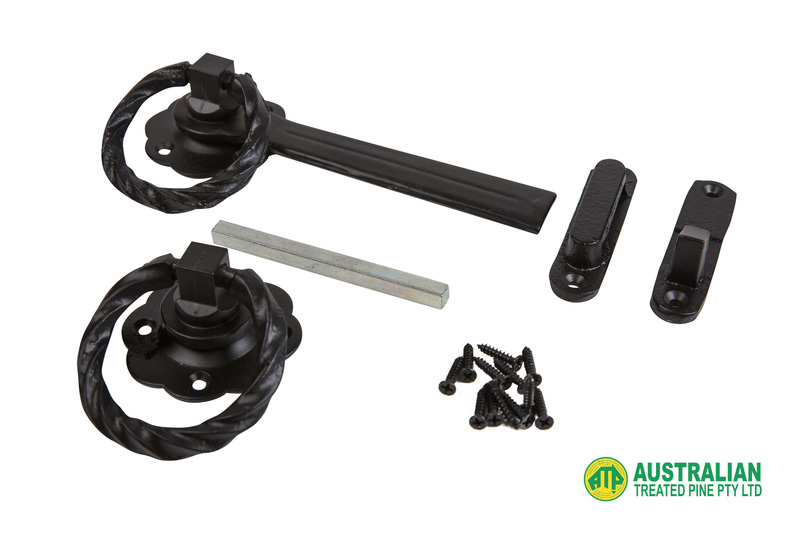 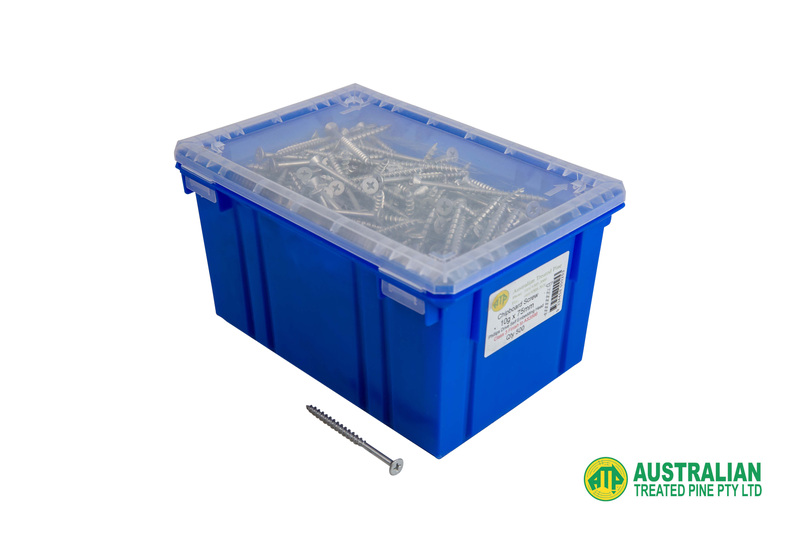 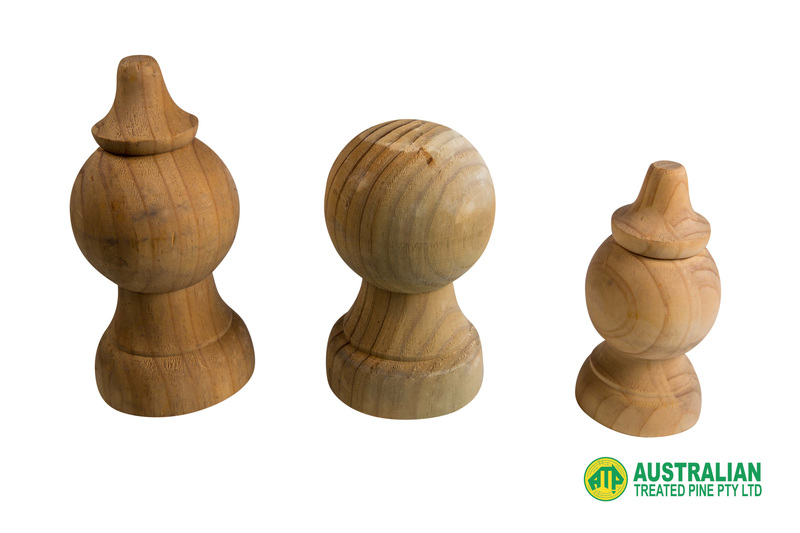 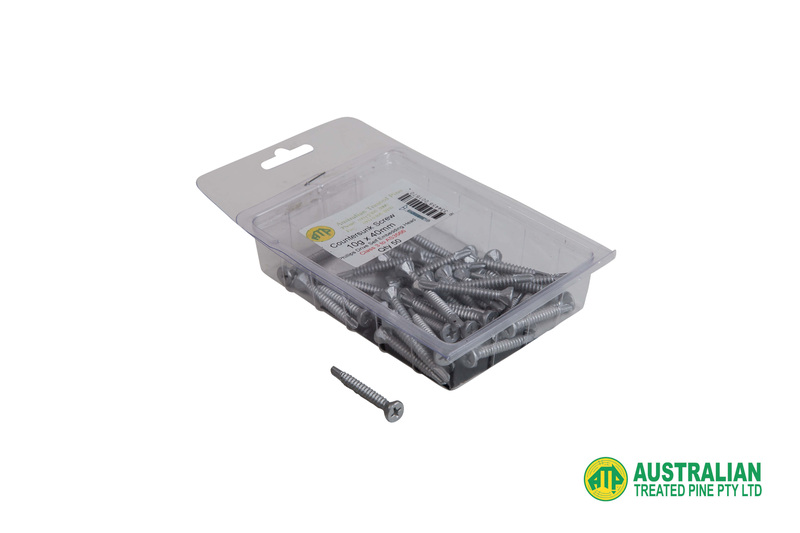 Equipped with self-drill screws, the latch is ready for quick and easy installation. 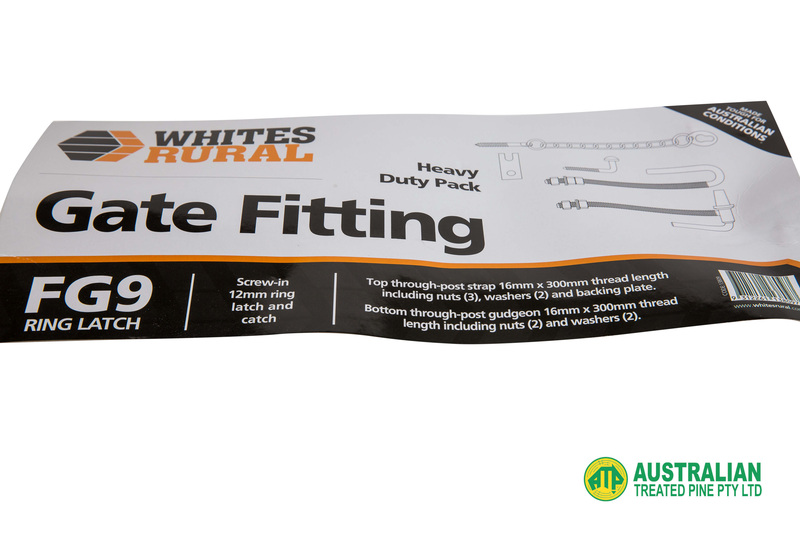 Impressed with the quality of the product.